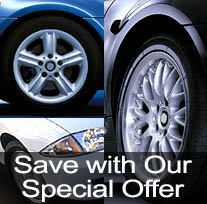 Maintain your vehicle with new and used tires from our shop in Canton, Ohio. 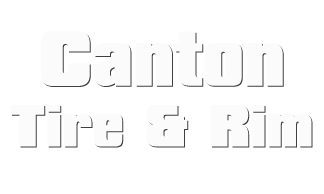 Canton Tire & Rim offers quality new and used tires, as well as affordable diagnostic services and rims. Contact us at (888) 363-4974 for more information about our new and used tires. Make sure you're driving safely by replacing your tires on time with the help of Canton Tire & Rim. We carry affordable new and used tires from a wide variety of brands for everything from passenger cars to light trucks. New tires cost between $70 and $100; used tires range from $20 to $45 per tire. To ensure your continued satisfaction, our shop offers a 50,000-mile warranty on new tires and a 3-day warranty on all used tires. Our warranties include free tire replacements at our expense. Call us today for more information about warranties on our new and used tires. Call us at (888) 363-4974 for more information about our new and used tires.